Stored, sold and shipped by Optique Nageleisen C.C rue de Berne 68110 Illzach, France. 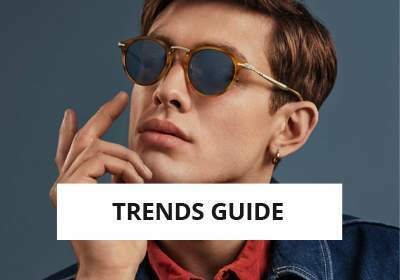 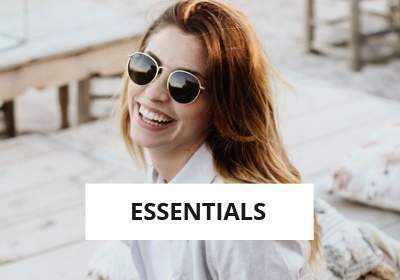 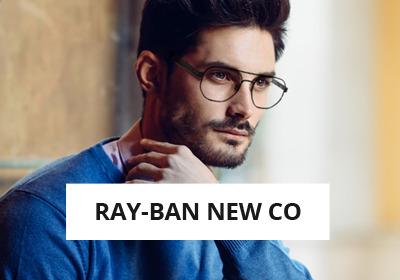 Why choose eyeglasses Chanel CH3382 C660 54-16? 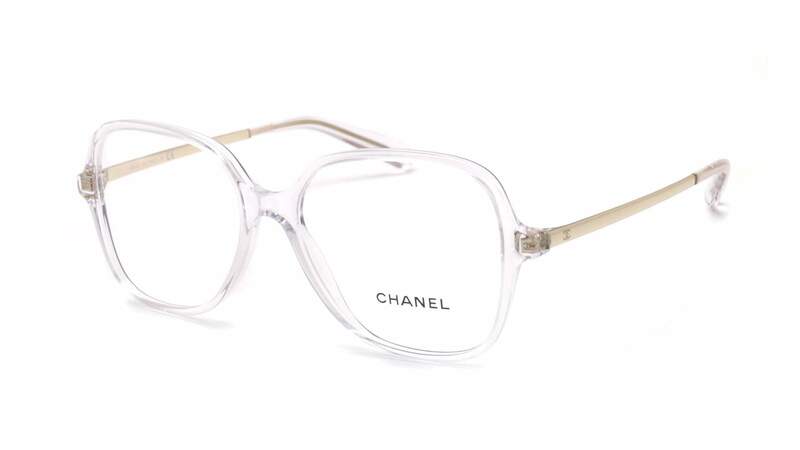 The Chanel Clear Eyeglasses are available at the best price on Visiofactory.com. You can choose to adapt this Chanel Eyeglasses with Unifocal or Progressive lenses on Visiofactory online store. 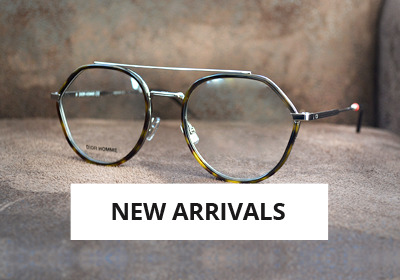 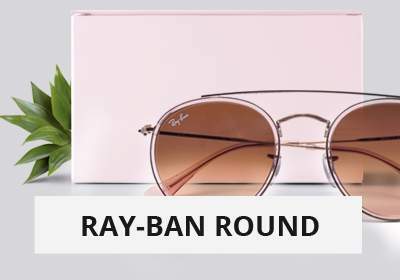 You will have a wonderful style with this Oval frame shaped Eyeglasses that are made of Acetate. 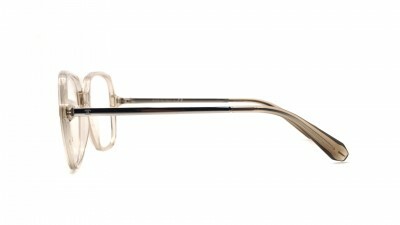 These Vintage Eyeglasses are Medium sized. 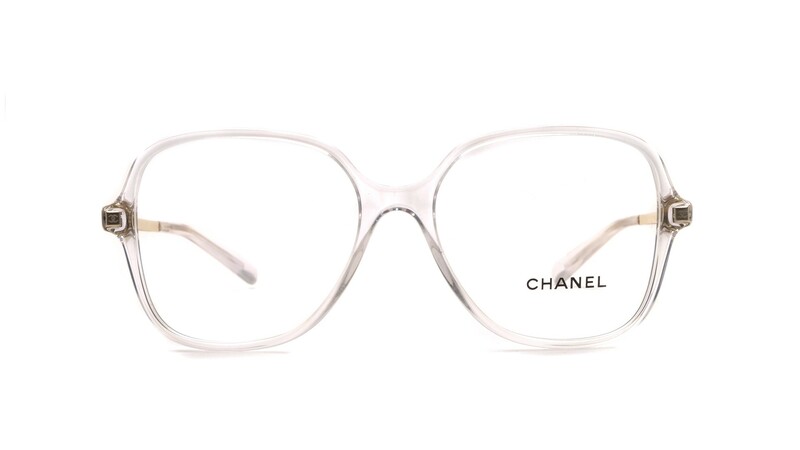 Women can wear the Chanel because the design was especially created to fit Women. 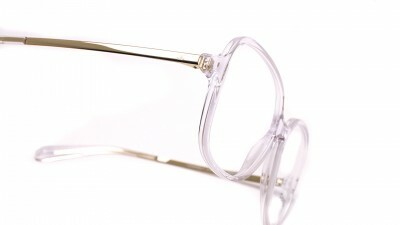 The products sold on Visiofactory.com are all 100% authentic. 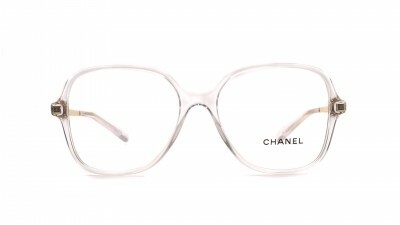 A carrying case and a cleaning cloth are provided with this product as well as all other accessories supplied by Chanel.